Our Christmas Hampers 2018 range from Gretna Green is quite famous. 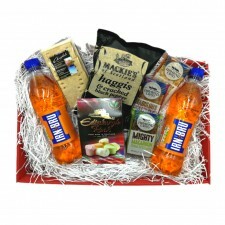 We send hampers worldwide from our Hamper & Home Shop all year round direct from Scotland. 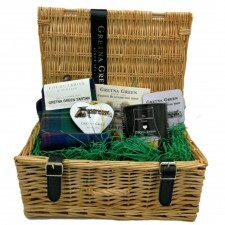 Our Scottish Christmas Hampers from Gretna Green can be shipped all over the world. 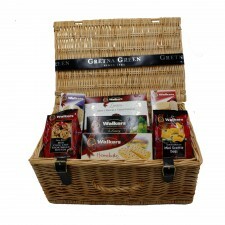 Popular destinations for our hampers are the USA, Canada, Australia, New Zealand etc. Why not give a taste of Scotland to those loved ones far away this Christmas? 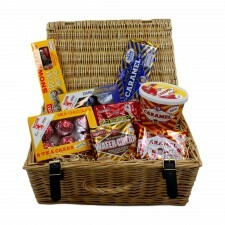 Send a hamper basket from Scotland into their homes, wherever they are. 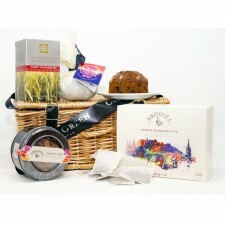 Filled with delicious Scottish and English fayre, these Christmas Hampers UK make delightful gifts from Gretna Green. If you're looking for corporate hampers to give to all your staff then why not give them one of our wonderful Xmas hampers, which include a range of wonderful selection of Scottish products all sent from Gretna Green. 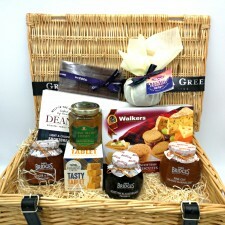 These hampers make the perfect gift to say "Thank You", and are great value for money and at affordable low prices. Choose from our great range, we're sure we have the perfect Christmas Hamper for you! 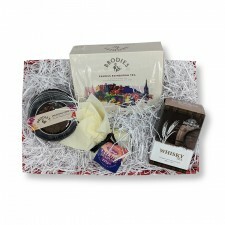 As well as our Christmas range of hampers see our range of Whisky Hampers and Scottish Hampers.